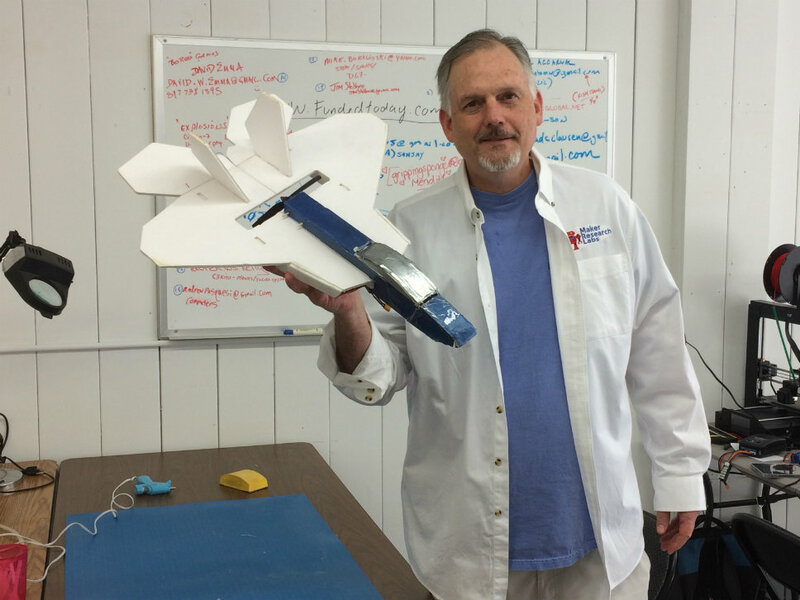 Chris Sorensen of Lake Forest, founder and owner of Maker Research Labs in Lake Forest, holds one of the radio controlled airplanes made in his new business on Bank Lane. 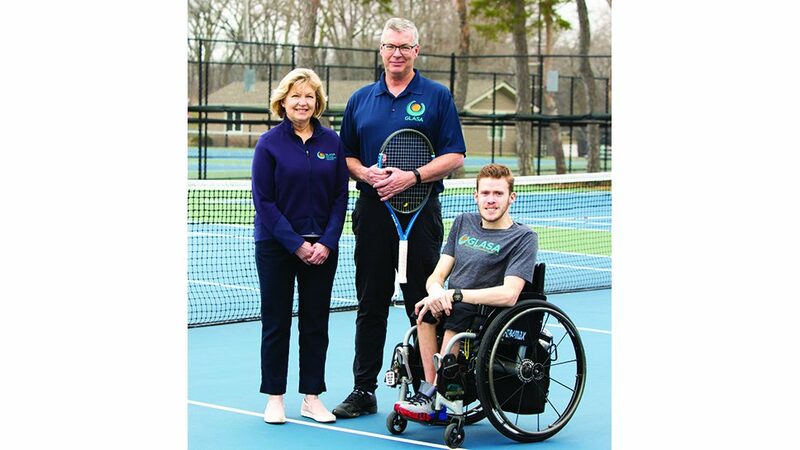 LAKE FOERST — Chris Sorensen of Lake Forest is trying to solve what he considers a major deficiency in American education –one person at a time. He is doing it with a little bit of old and a little bit of new. Sorensen opened Maker Research Labs on Bank Lane in downtown Lake Forest in August to get children as well as adults excited about making things with their hands and learning STEM (science, technology, engineering and math) in the process. Worried the United States is in the middle of the pack teaching students about STEM based on recent research he has read, Sorensen said developing stronger skills in those areas will create economic growth. He tries to do that with everyone who walks in. 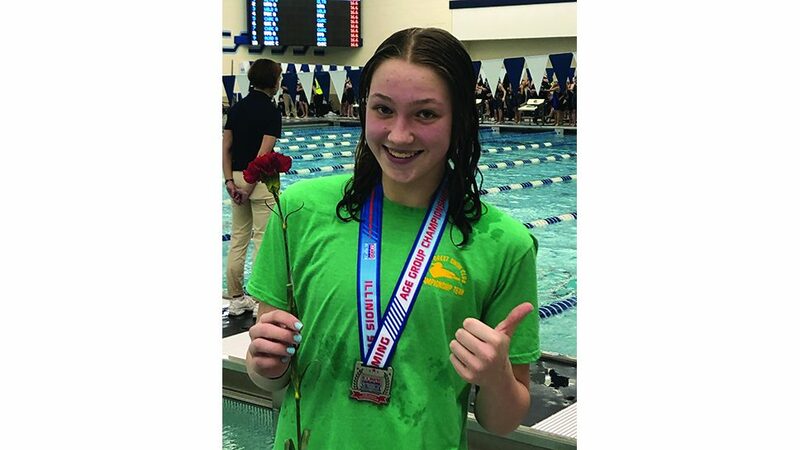 “It’s the number one problem we have,” said Sorensen. Before returning to his native Lake Forest six years ago from California, Sorensen said he worked as a consultant startup companies there. He did the same thing in the Chicago area before starting Maker Research Labs. He still lends a hand. People come into Maker Research Labs and usually leave with something they make. It may be as complex as a remote control airplane or simpler like a sling shot but in each case Sorensen makes sure they go out the door with the thing they created as well as the knowledge of how they did it. Tools may be as traditional as a drill press or as 21st century as a three-dimensional printer. On the side of the room with the 21st century tools there are also tables where the makers work on their projects. There is a high ceiling with airplanes hanging from the top. They were all made by hand. Sorensen said they all fly or did at one time. “A lady came in here and said this looks like my father’s basement,” said Glen Sorensen, Chris Sorensen’s brother who helps out with the business. Tools on both sides of the room get used and before everything is done the makers have a plane they can fly, a slingshot they can use to shoot a pea at a target or a glider they can send through the air. Explaining the approach as a pyramid, Chris Sorensen said it starts with learning how to use a tool or tools at the bottom and then graduates to developing an objective of what a person wants to make. The top of the pyramid is design which is where the science comes in. Chris Sorensen picked up a slingshot and explained a laser cutter was used for the maker to write his or her name on it. A drill press is used to create the u-shaped top where the band is placed and a sander puts the soft finish on it. The STEM comes when the maker learns the pea goes further and faster the longer the band. “That’s the spoonful of sugar,” said Chris Sorensen explaining how the maker figures out how to apply a physics principle. 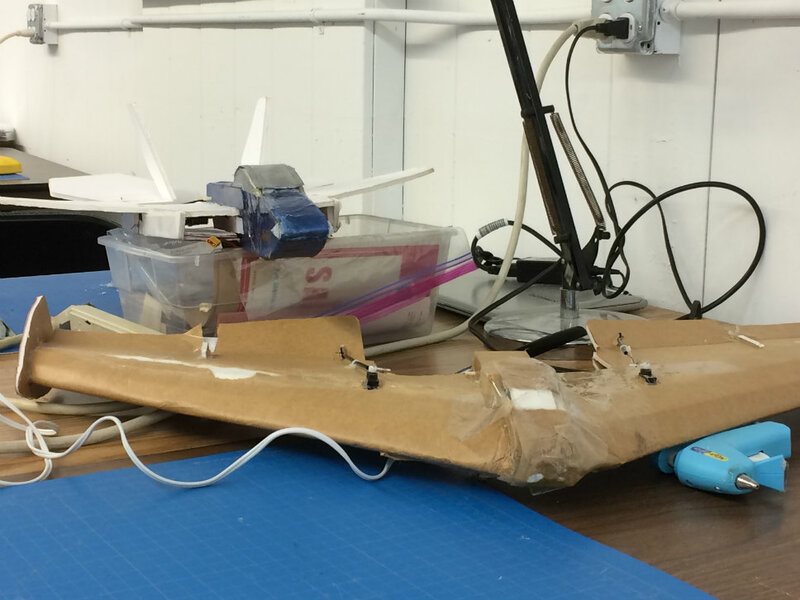 The most sophisticated project patrons of Maker Research Labs have created so far is a radio controlled airplane. Chris Sorensen said the body is made from cardboard, foam board or balsa wood. Some of the more traditional tools are used but there is also a working propeller which takes more scientific knowhow. When the makers finished their planes, Chris Sorensen said they went to a park to try them out. As long as the transmitter was approximately 20 feet from the plane, it continued to fly. Eventually Chris Sorensen said the makers in the lab will be making and launching rockets. These planes were made by students at Maker Research Labs in Lake Forest. They fly. 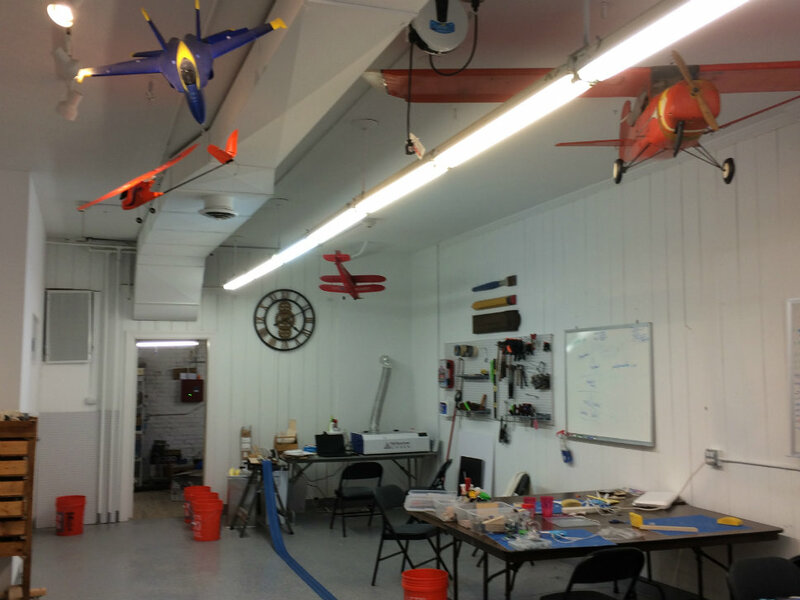 Handmade airplanes hang from the ceiling at Maker Research Labs in Lake Forest. 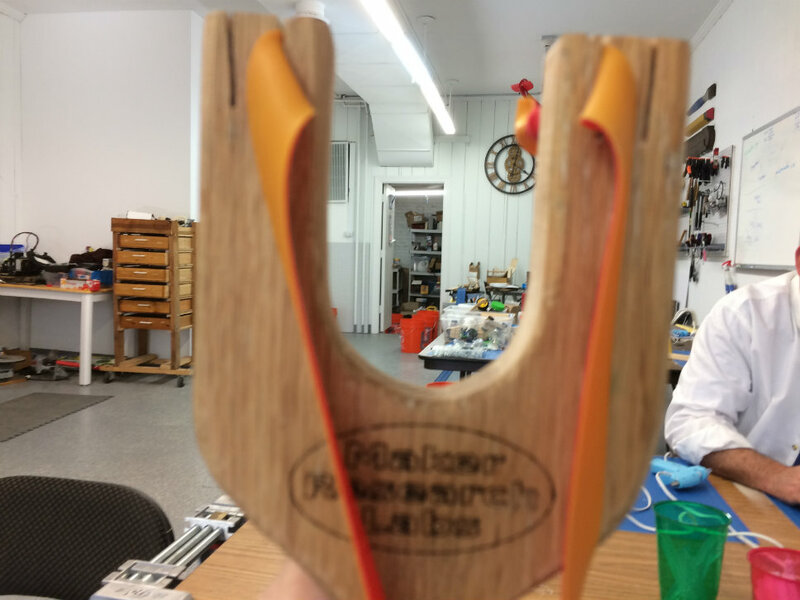 One of the projects of the students at Maker Research Labs was a slingshot.